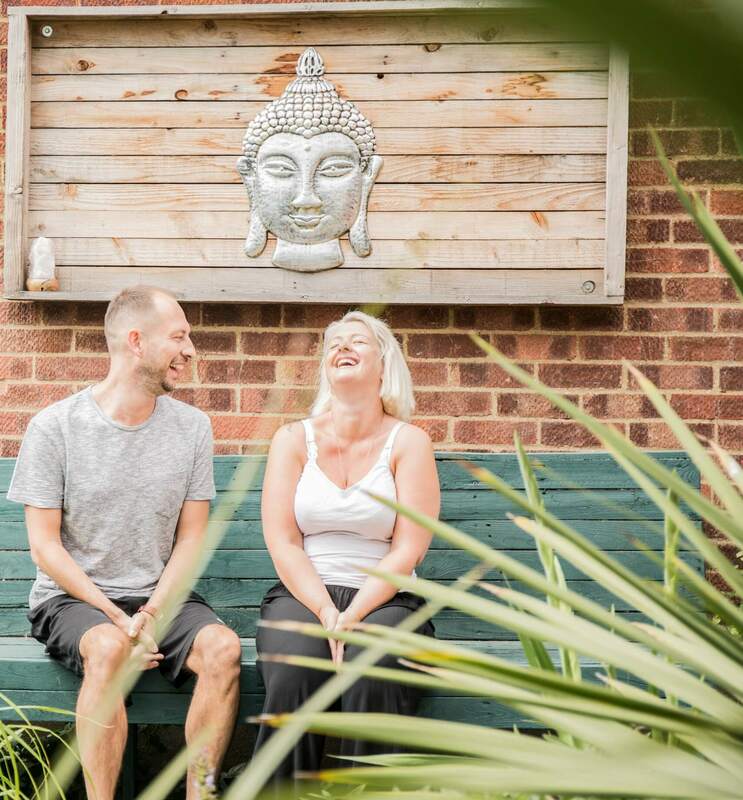 Anahata is a heart centred and nurturing Wellbeing Studio in Leigh on Sea, Essex . Specialising in Yoga, Pilates, Yoga Therapy and mindful meditation. We offer expert tuition in small groups run by qualified and specialist professionals, who are experts in their field. Many of our teachers offer skills which support members of the public affected by long term health conditions, which may affect them physically, mentally and or emotionally.